JOIN US FOR GARDENPALOOZA 2019! 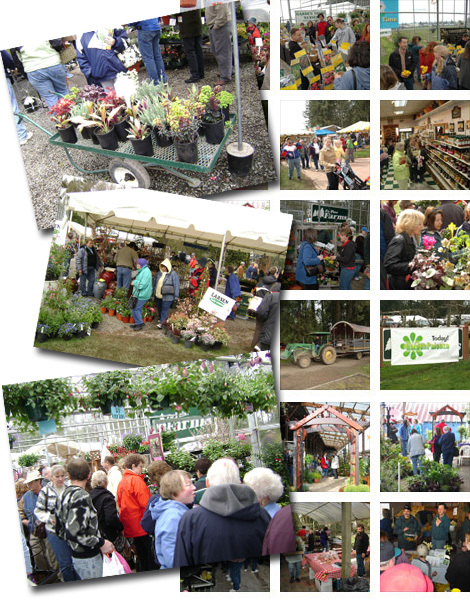 We'll have over 40 vendors to get you excited about gardening. See hundreds of plants, tools and garden art. People can also enjoy shopping at the country store, fresh doughnuts, delicious food and much, much more! LOTS OF FREE ON-SITE PARKING! PLEASE DO NOT PARK ON ARNDT ROAD. at 14601 Arndt Road in Aurora, Oregon (97002). discounts for those who attend. Produced by Gustin Creative Group.